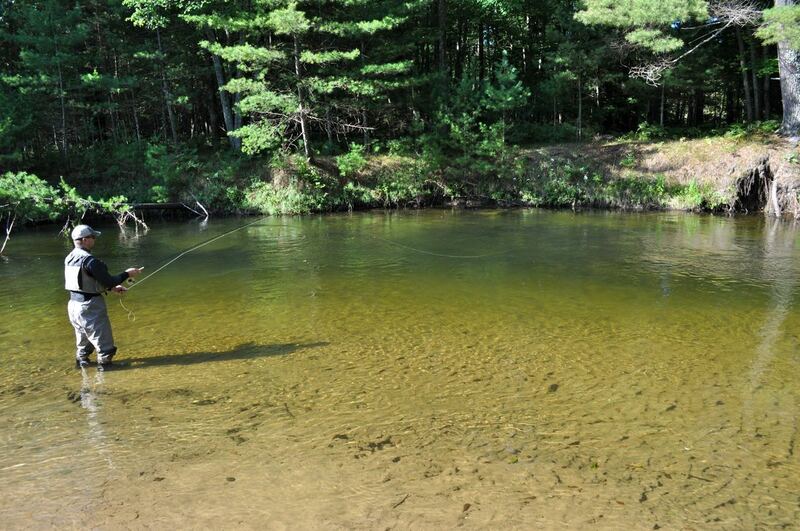 (Michigan DNR Press Release) The Department of Natural Resources today announced it is seeking input from anglers who fish for inland trout in Michigan. The DNR plans to use the information to assist in the development of a statewide plan for inland trout fisheries. The Michigan Inland Trout Angler survey will gather information about these anglers, how they fish, what their thoughts and opinions are on inland trout management, and other items. Inland trout populations are defined as populations that spend their entire lives in inland lakes and streams, and generally do not migrate into the Great Lakes. Available online, the Michigan Inland Trout Angler survey is available now until Tuesday, March 31. It should take anglers approximately 10 to 20 minutes to complete.